We all know not everyone likes the loud prints that Luchiano Visconti can offer, but the craftsmanship of their shirts are exceptional so this Light Blue Tonal long sleeve is just perfect for you. A light blue tonal weave in a sophisticated pattern. 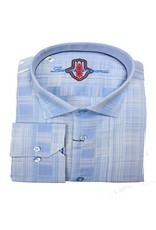 Not your ordinary basic light blue sport shirt, but then who wants that. 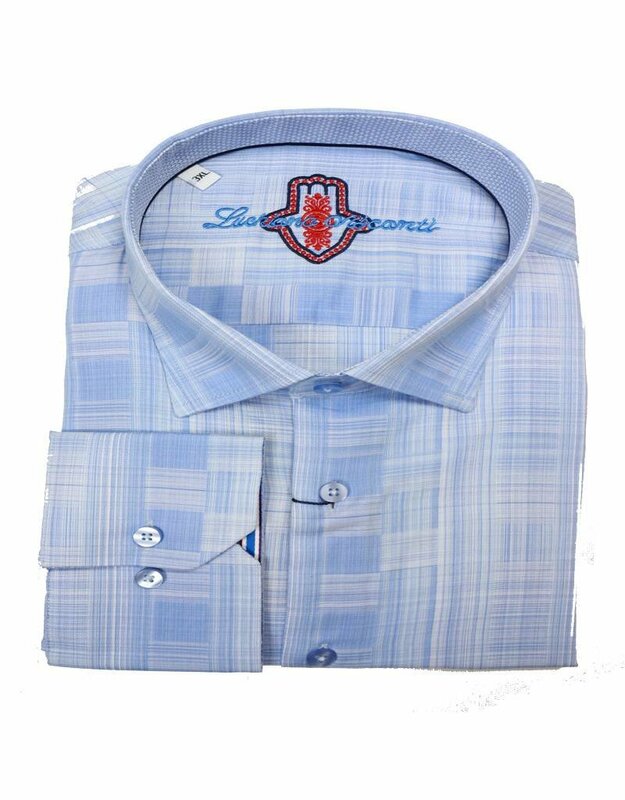 Step out and look great in the comfort, quality and style of Luchiano Visconti.